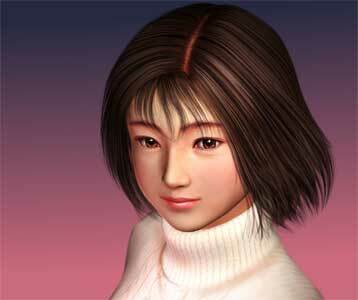 Nozomi Harasaki is a protagonist in Shenmue, released first in 1999 by Sega for the Dreamcast. 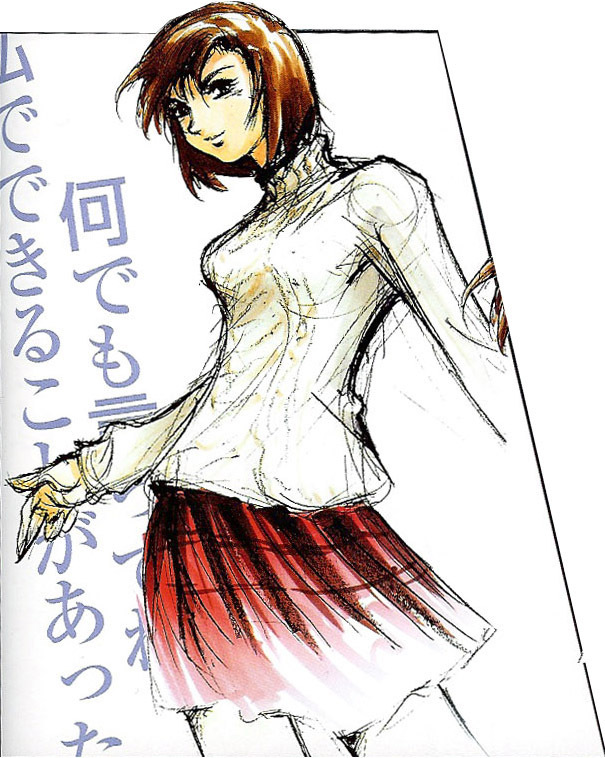 She is not a playable character, but very important for the main protagonist Ryo Hazuki who has to fight a complete gang at the end of the game after Nozomi was kidnapped. She is in love with Ryo, but her parents want to move back to Canada where they lived years before already, Nozomi is joining them at the end of the game while Ryo is on his way to Hong Kong. 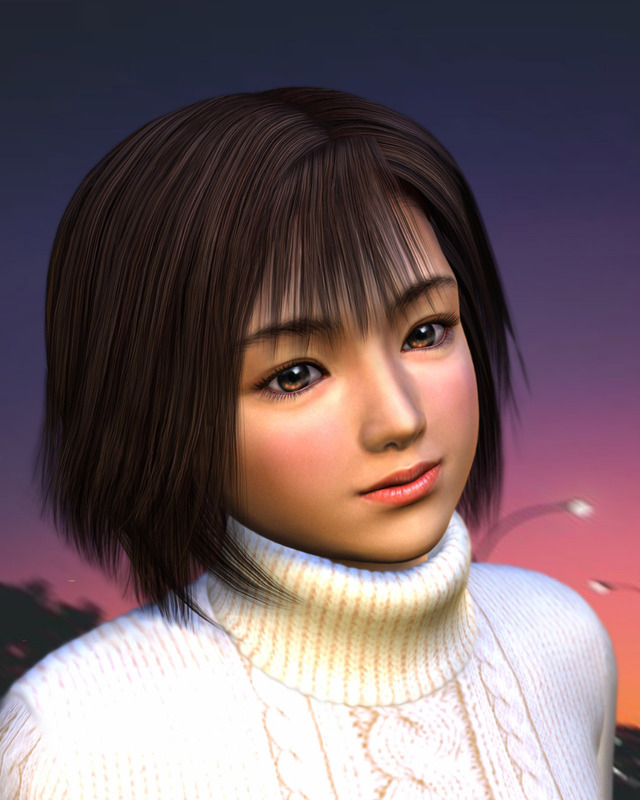 Due to the really annoying circumstances around Sega, Yu Suzuki and high development costs for a new Shenmue game we will most likely never see Nozomi in a video game again or know if she eventually meets Ryo again. No new Shenmue is a Pain. Since around a decade already….Sorry..can’t stay neutral here. Nozomi Harasaki is not yet a part of a Game-Art-HQ Community Art Collaboration but she was drawn for our Sega Contest in 2013 by Ed Moffatt. 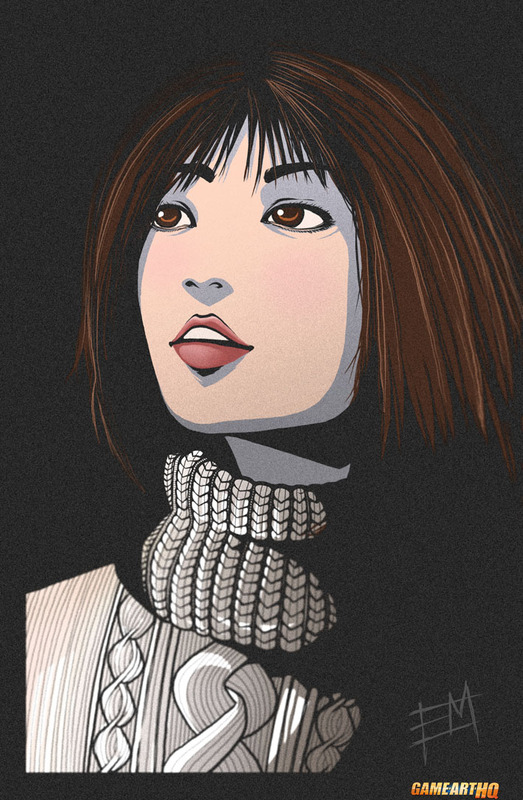 Nozomi is a big part of the story in the first Shenmue but there are only a very few fan arts about her. Lets see if Game-Art-HQ will change this in the future.